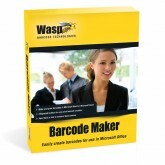 Creating and printing barcodes in Microsoft Office® is easier than ever before with Wasp Barcode Maker. 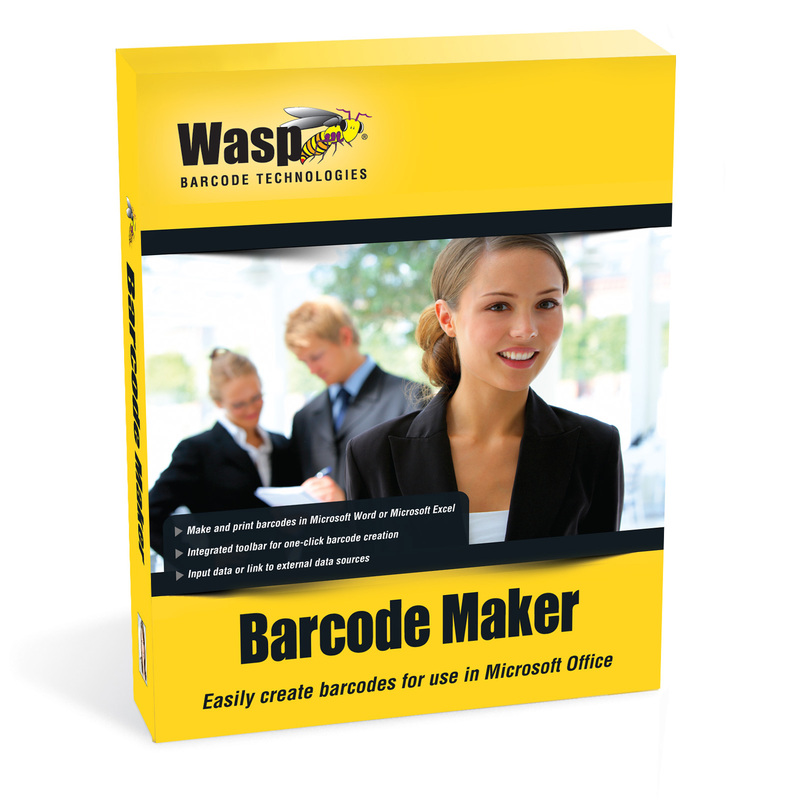 It is simple to make and print barcodes in Microsoft Office® applications with Wasp Barcode Maker as provided by EMS Barcode Solutions. The integrated toolbar allows you to have an immediate solution. Quickly pick the number or text, click on Barcode Maker, and simply generate your new barcode. Choose from 13+ different linear (1D) barcode symbologies. The entire software is a great fit for warehousing and asset tracking to retail and general office. 2D barcodes are available by upgrading to Barcode Maker Pro. Include additional barcodes to a Microsoft Word documents and then print, email or mail merge the file, all while keeping the barcodes intact. You can quicky make product barcode scan sheets or shadow books. Both of these features allow for a simple and accountable retail checkout. Instantly and automatically create hundreds of barcodes by just linking data from Microsoft Access or other information sources. Barcode Maker lets you have an easy and efficient barcode creation solution. Your organization can continue to grow and still feel the great effect of the Barcode Maker.